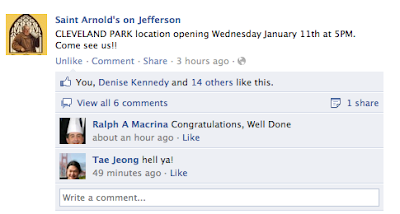 Fans of St. Arnold's Mussel Bar's Facebook page learned today that the new Cleveland Park outpost will open January 11, 2012 at 5pm. They have a huge selection of Belgian beers on draft. I'd recommend trying out one of their mussels and frites dishes (they serve em SEVEN ways!) for dinner or a Nutella Belgian waffle for brunch or dessert. Read the full menu here. Will you be one of the first ones at to try it out or will you give them a few weeks before you pull up your barstool? Live in Cleveland Park, follow me on Facebook & Twitter for the latest happenings in the 'hood. 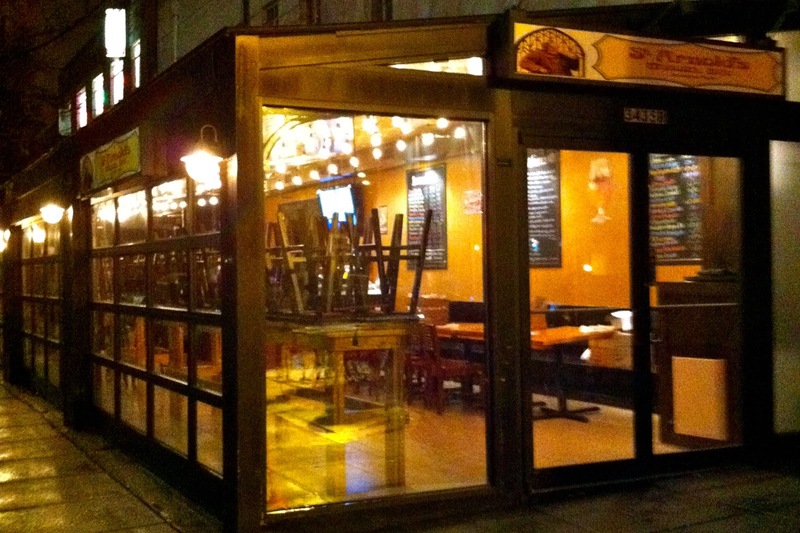 What's Open in Cleveland Park During Hurricane Sandy? Changes! Update Your RSS or Email Subscribe!